Unraveling the mystery of his friend’s death and coming to grips with his role and the sacrifices made during the Vietnam war. Having survived Khe Sanh – living under siege, shelled for 77 days straight, outgunned, engaged in a modern day trench warfare. “Never safe from death at any one moment.” Michael Archer, illuminates the military, political, and emotional aspects of a war that was controversial, brutal and ultimately forgotten. With 58,000 American lives lost during the war (And an additional 125,000 lives are estimated to have been lost to suicide in the years following the war.) and nearly three million Vietnamese. 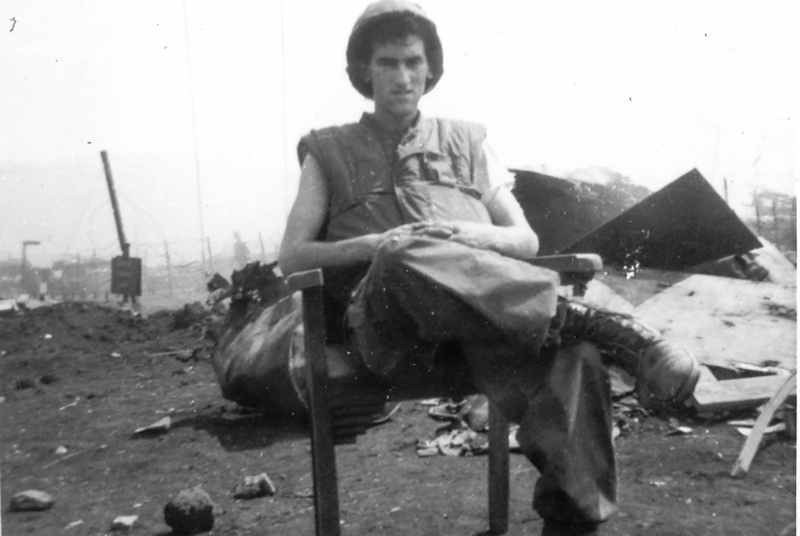 Michael’s faith was challenged, feeling a sense of betrayal, and disillusioned with political leaders and the purpose of the war, the one thing that stayed steady was his devotion and loyalty to his brothers in war and his unfaltering commitment to the Marine credo, Semper Fidelis -Always faithful, no man left behind.